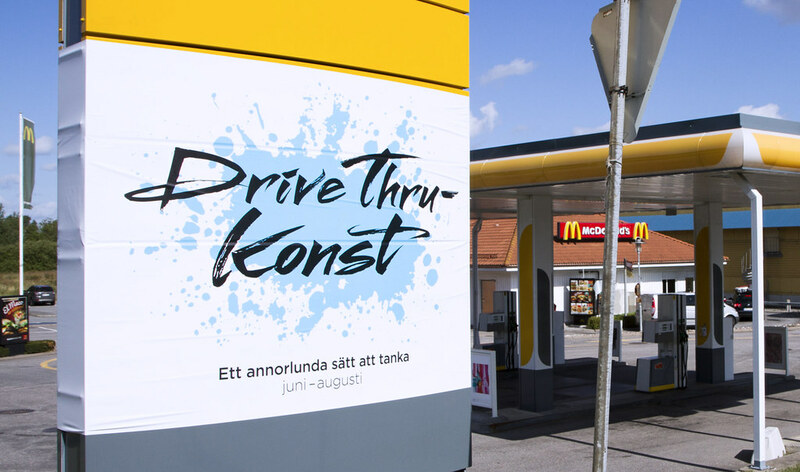 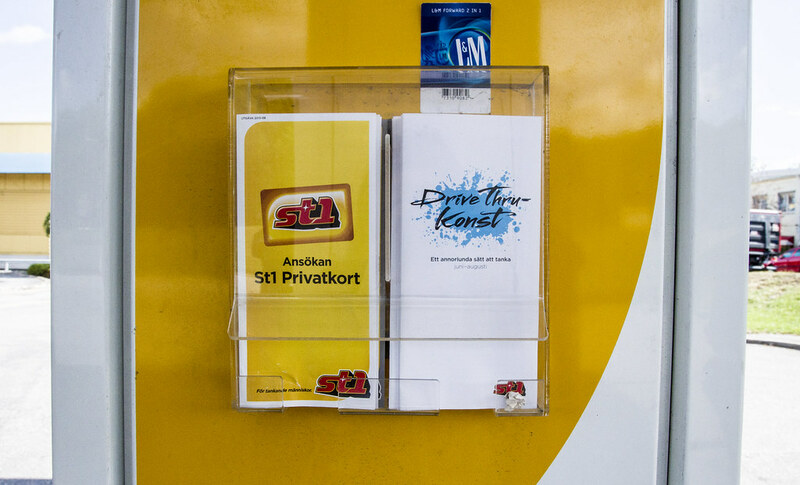 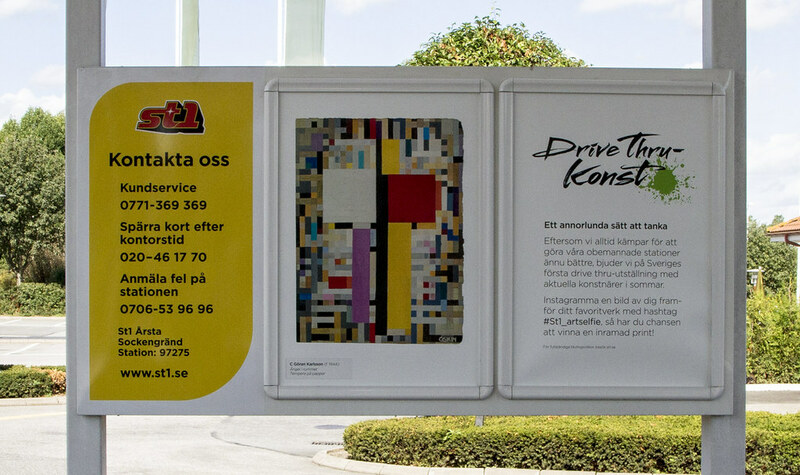 This summer St1 launched Sweden’s first drive-thru exhibition. 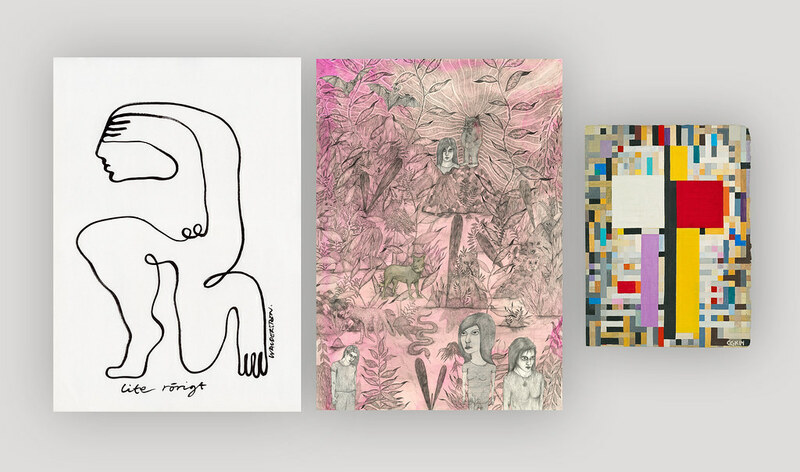 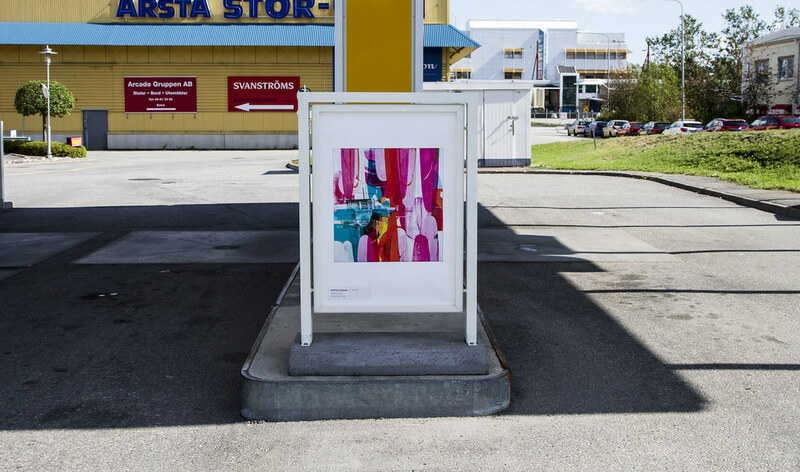 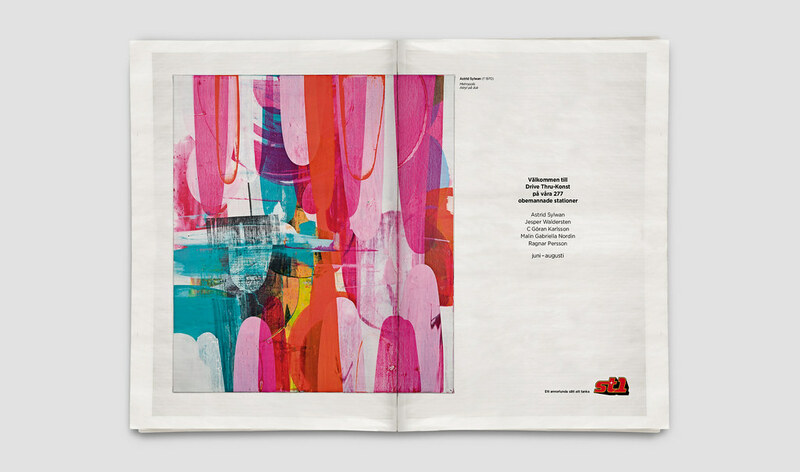 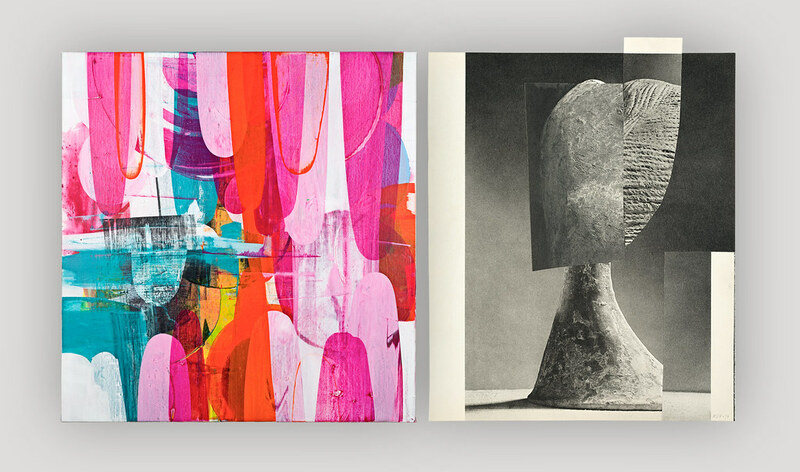 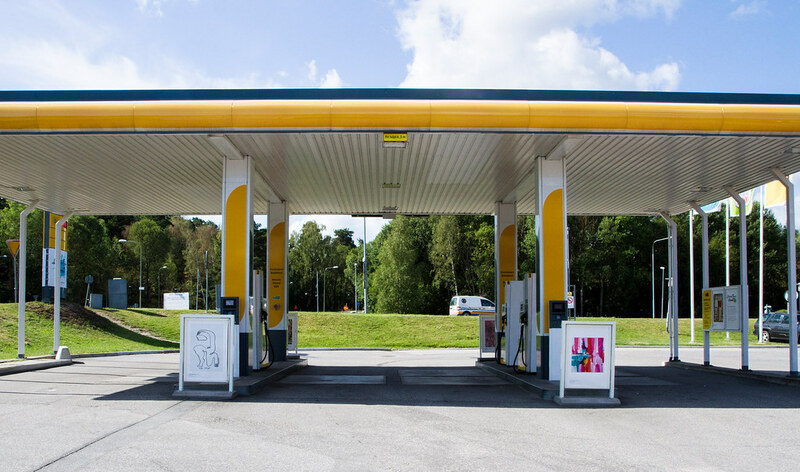 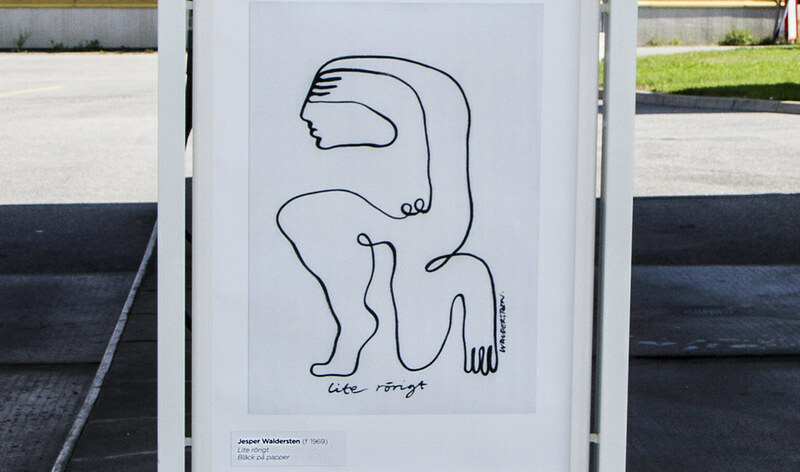 Five of Sweden’s most noticed contemporary artists joined forces and exhibited their work in printed form on the gas stations of the St1 chain across the country. 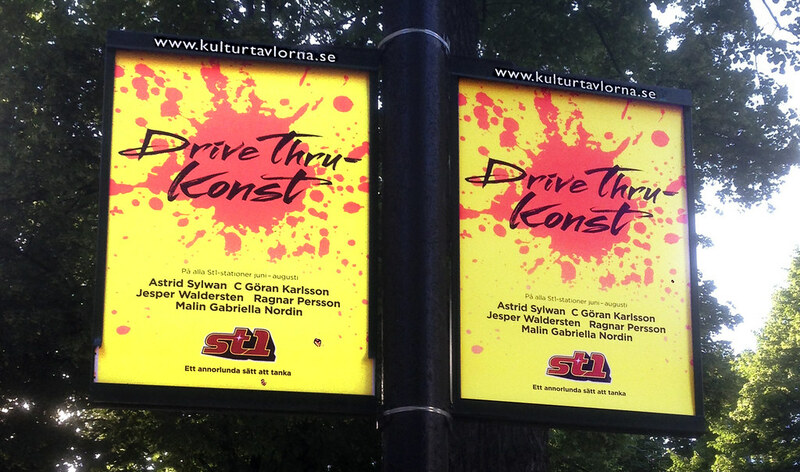 The campaign got widely appreciated and people even went out during nighttime to steal the printed artworks from their billboard frames.